Our clients range from entrepeneurs and startups to Fortune 500 companies to social media, higher education, and arts and media organizations. We provide a full suite of strategic design services that can be customized and tailored to your needs. 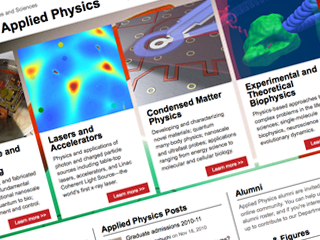 We redesigned and redeveloped the new site for Stanford's prestigious Department of Applied Physics. 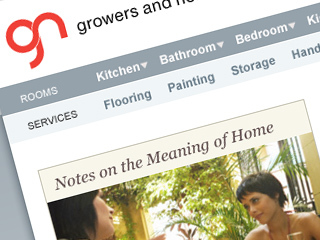 Mind Over Media brought us in to provide information architecture and designs for the new Growers and Nomad's site. 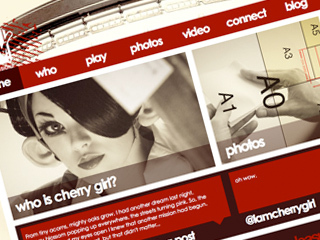 We collaborated with MTV International's Social Responsibility Director to create a site for their new eco-friendly persona, Cherry Girl. 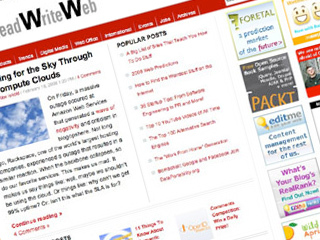 We redesigned the next version of the popular tech blog, ReadWriteWeb, and upgraded its tech platform. 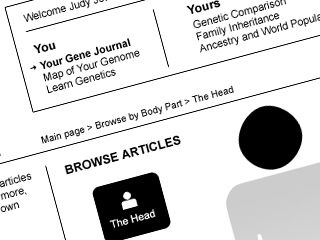 We worked with 23andMe on the information architecture and layout for their original public website. 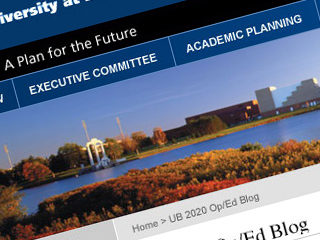 We provided ongoing consultation and redesigned the website for the University at Buffalo's strategic plan for the future.